At the end of the day, herbal drinks are an ideal way to unwind because these products are free from caffeine. Some plants even contain compounds that help you relieve stress, or at least relieve the symptoms of a rough day. You’ve may have only experienced the flavor of peppermint in the form of a holiday candy cane or hard candy, but the taste of this tea is very similar. Learn how this drink fits into almost everyone’s healthy daily schedule and you might decide this is your new favorite calorie-free afternoon treat. Less soreness and pain in the throat during a cold or sinus infection. Who Can Benefit From This Herbal Recipe? Anyone in need of indigestion control can benefit from a daily routine of drinking this tea after any meal that usually upsets the stomach. It’s a healthier alternative to calcium based medications that affect nutrient absorption in the intestines. 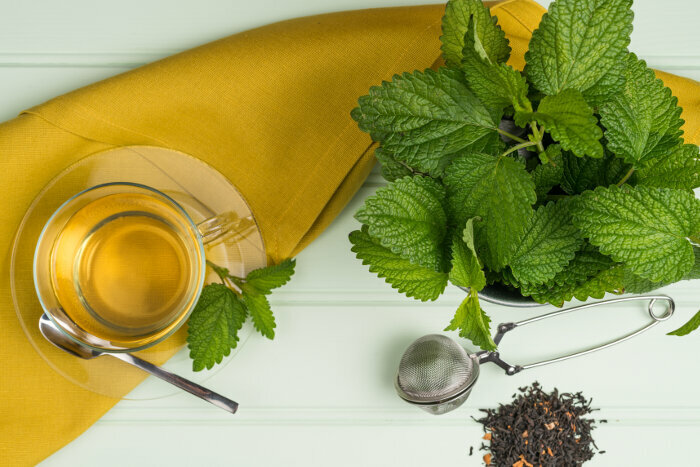 If you’re trying to reach a weight loss goal by cutting out soda and sugary energy drinks, the slight mental boost this tea provides without any caffeine or calories keeps you going during the day. This herbal tea is perfect for anyone who needs to unwind since the menthol oil in the leaves relaxes you in numerous ways. Peppermint does come with a few side effects. Keep an eye out for heartburn if you’re using a tea with extra peppermint oil added back in from a stronger medicinal effect. While the plain leaves relieve stomach upset, the oil can trigger the opposite effect. Diarrhea is a rare effect caused by overuse of the tea, in excess of six or more cups a day. Pregnant women are free to use the plain tea without worrying about their pregnancy being effected. However, keep your consumption under control, especially during breastfeeding, to prevent any potential complications. Can Children Drink This Herbal Tea? As a gentle herbal preparation with few side effects, most doctors and herbalists agree that it’s a fine drink for kids to enjoy too. If your child is complaining of a stomach bug or has the sniffles, a hot cup of tea is a soothing way to keep them comfortable. Don’t serve the tea to any child too young to drink on their own from a cup, and always check the temperature first to make sure there’s no chance for burns. Where Can I Find Peppermint Tea? 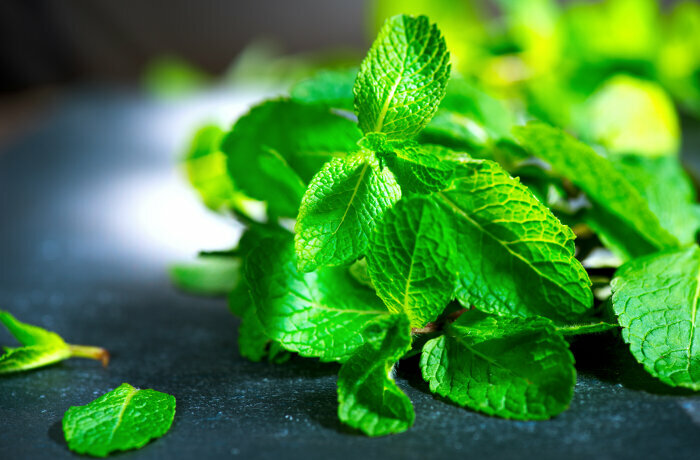 Peppermint is one of the most commonly used medicinal herbs, both in the US and around the world. It first become well-known in America in the late 1980s and early 1990s when herbal medicine knowledge from Eastern and European cultures spread rapidly across the country. With high-end grocery stores wanting to appeal to health conscious consumers, these kinds of tea blends starting showing up on the shelves. Now you can purchase inexpensive bags of peppermint tea at almost any grocery store. Of course, the freshest dried herbs still come directly from a supplier and usually aren’t packed into bags yet. You can put the leaves into a metal or mesh tea ball and steep the drink. How Should I Prepare Peppermint Tea? Let the tea steep for at least 2 minutes and up to 10 minutes, then sweeten or enjoy it plain. Add a healthy pleasure to your routine with this delicious and natural herbal drink.